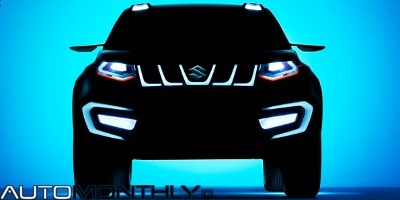 Suzuki premiered its new compact SUV concept, the iV-4, at the Frankfurt Motor Show. 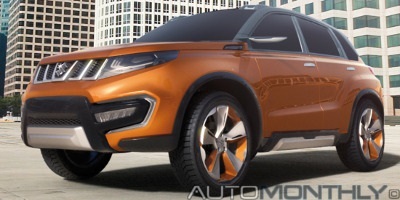 Heir to Suzuki’s DNA, this new compact vehicle embodies a new automotive idea, the personal compact SUV. This idea is also promoted by the name iV-4, since "i" stands for “individuality”, “V” means "vehicle”, and “4” for “four wheel-drive”. Yes, that is right. The British sports car manufacturer will use a 0.66-liter, three-cylinder turbocharged engine supplied by Suzuki on their upcoming all-new entry-level Seven, that will also premiere an improved lighter chassis with a redesigned suspension layout. 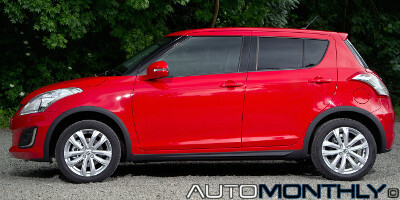 Suzuki is well known for making small and cheap SUVs, but their lineup needs an update. This concept will gives us a hint on how future cars from Suzuki will look like, but for now it will only generate a new model, and what better place to show it than the Frankfurt Motor Show. 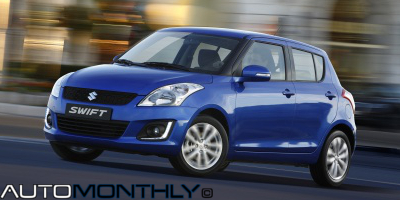 Suzuki already sells the 4x4 Swift in Japan as well as in several European Countries including Germany and Switzerland, but with the recent facelift, it is time to reveal the updated Swift 4x4 and bring it to the United Kingdom. 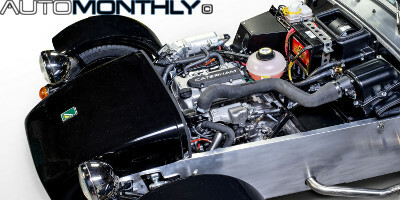 Sales start this month but you only have one engine option, a 1.2-liter unit mated to a manual transmission. Here's something curious. As you may know, most car manufacturers have web pages specifically designed for a certain country, and these pages are managed by different people. 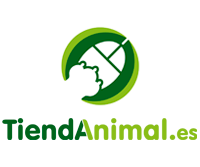 Occasionally something goes wrong and a new model or a facelift ends up getting revealed through one of these websites. This is what happened with the Swift and Sukuzi's Belgium page. 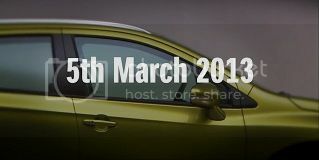 Suzuki will bring several cars and motorcycles to the Shanghai Motor Show, which begins on April 20, but the main attraction will be a new C-segment sedan called Authentics. 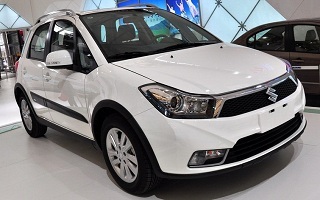 A car that seems to be the sedan version of the SX4 or even the replacement for the unsuccessful Kizashi. 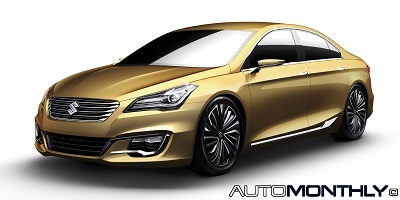 This new crossover is based on the concept shown last year in the Paris Motor Show and not much else is known. That car was called the S-Cross concept and had a little over 4300mm in length, 1840mm wide and 1600mm tall, so this concept should have a similar size. 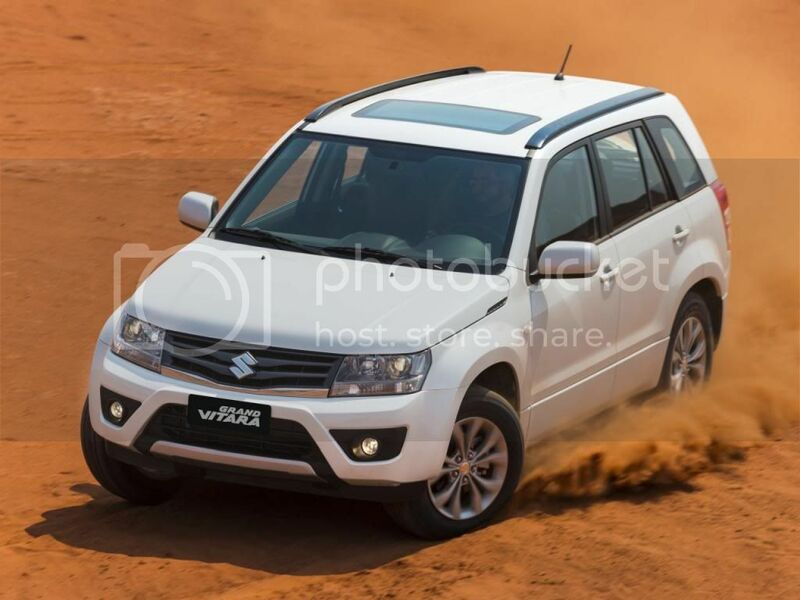 Suzuki finally revealed the first images of the new European Grand Vitara, which is almost equal to the Escudo, the Japanese version of the small SUV.